Never Had It So Good Sports Radio SHOW!!! Never Had It So Good Sports Radio SHOW!!! 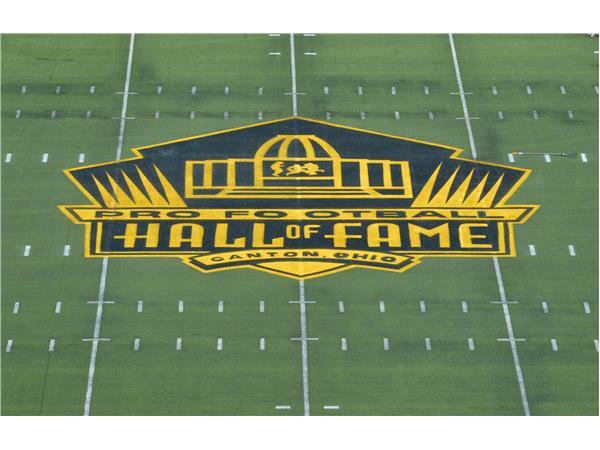 The Hall of Fame Game was a debacle. What do you think about it? Should someone lose their job? The NFL is a $12 Billion Business....Game cancelled!!! Refund will be issued. Call in!! !